Teacher Minori is studying English at a university and she is about to graduate. 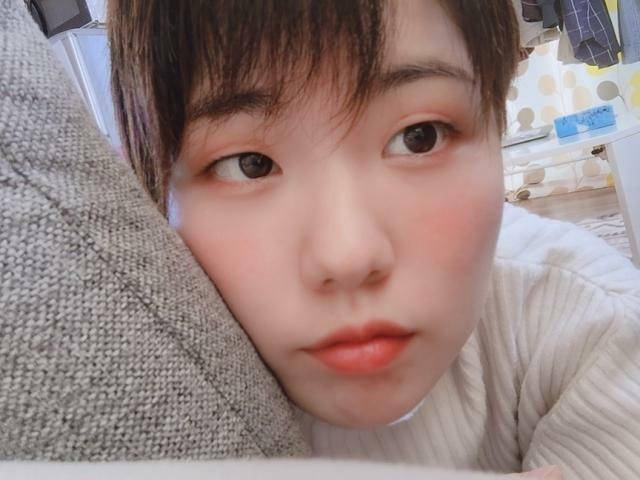 During her university life, she studied in America as an exchange student, where she's got her English speaking/listening foundation. After the exchange program, she's got 925 on TOEIC test. Her hobbies are drawing and listening to music. 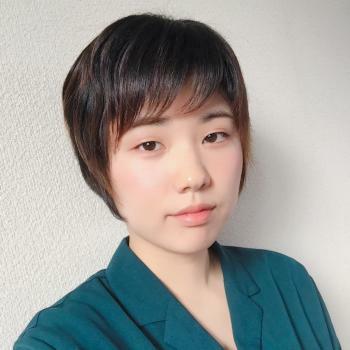 She used to worked in a cram school and taught English to middle/high school students so she would like to make use of these experience in NativeCamp.